The RE department at King Edwards aims to provide a fully inclusive learning environment where all students feel happy and safe in expressing their own individuality. We aim to provide students with opportunities to engage with a wide variety of social and cultural issues that are at the centre of the world today. Provisions are made for students to interact and learn from various religious traditions whilst recognizing the importance of developing their own spirituality and morality. Year 7- Students are allocated an hour per week of religious studies. They begin the course by delving into our now infamous Island story, where in which students begin to understand what makes society and religious belief. Parents with older students in school will fondly remember creating gifts for Baby Alex. Year 8- Students are allocated three hours per fortnight of religious studies. Creativity is at the heart of our curriculum with students in this year being given opportunities to design contemplation rooms, model Gurdwara’s and a wide range of presentation tasks. Year 9- Students are allocated three hours per fortnight of religious studies. Recognizing the growing maturity of our students we being to tackle more complex moral dilemmas which provides them with a platform ready to begin their GCSE. There is also an option for students to further develop their skills in religious studies by choosing to take Full Course option for GCSE. This will be an additional 3 hours per fortnight in addition to completing the short course qualification at the same time. On one of the Curriculum Enhancement Days we take Year 8 to Derby to visit several places of worship. 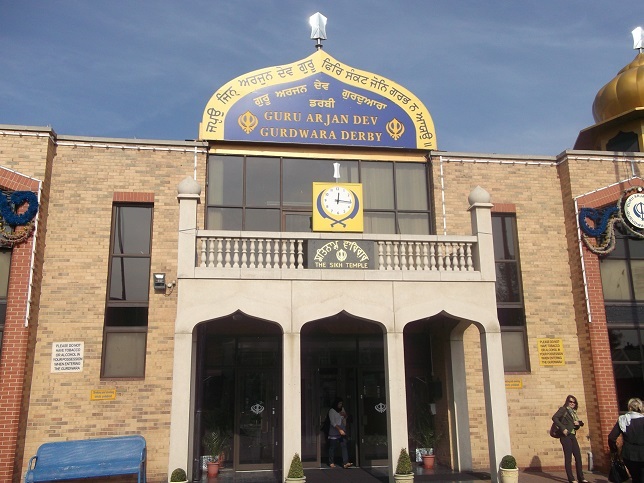 These have included a Mosque, a Hindu Mandir, a Sikh Gurdwara and a Church. These visits have been extremely enjoyable and insightful. 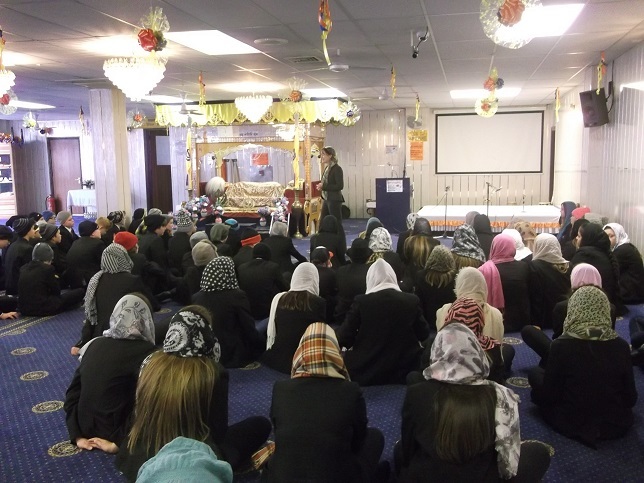 The visit has informed students for lessons later in the year and given them an insight to different ideas and cultures. Ofsted praised the visit in the recent inspection (March 2014).